Please complete this form and we will call you back to discuss further. Note we do not take any payment online and none of your information will be stored or shared. Any questions please use our FAQ page here. 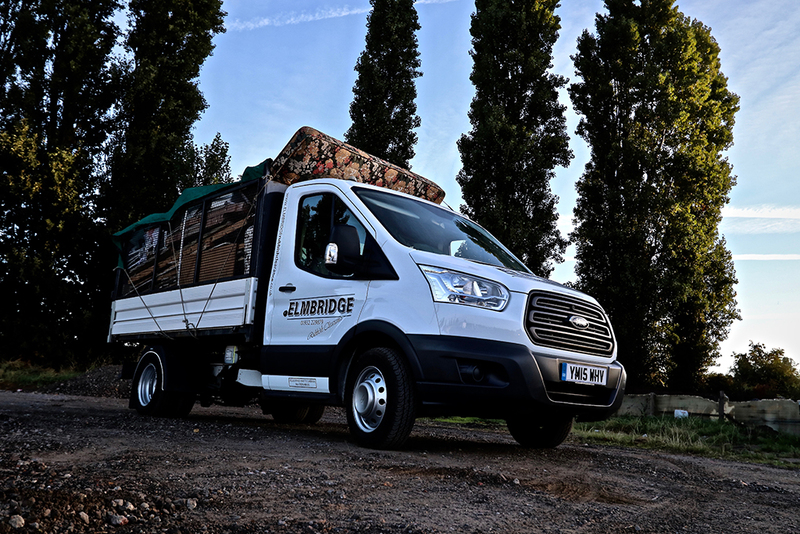 We lead the way with our fleet of Euro 6 low emission environmentally friendly trucks. 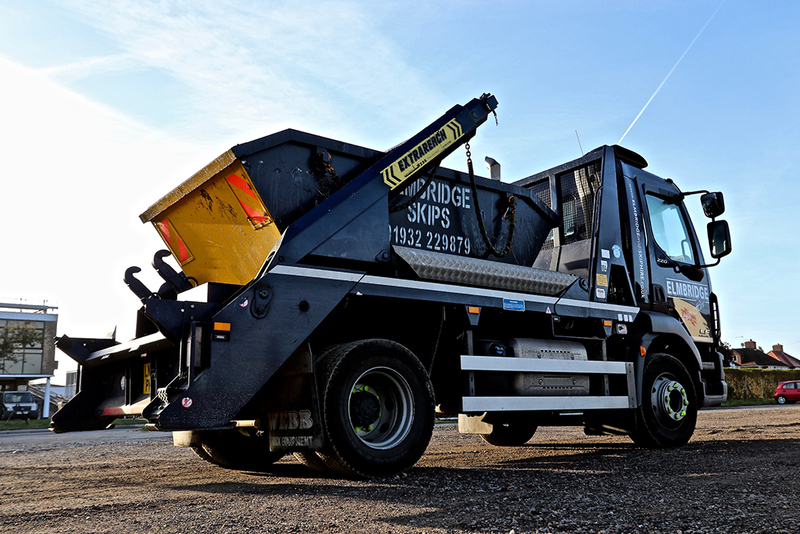 Our customized trucks are almost 3 tonnes lighter than most other local companies designed to make it easier and safer when on your property. Booking a skip is now easier than ever! Once we have the details our friendly drivers will safely drop off at the arranged time and places. Width: 5″ (1.52m), Height: 4″ (1.22m), Length: 8’6″ (2.6m). Perfect for domestic DIY projects and garden clearances. Great for all building work.